No matter how well you care for your teeth and mouth at home, you should still schedule regular visits with Dr. Armen Galustian to get your teeth cleaned and examined. A routine dental visit that includes a dental exam and professional cleaning takes less than one hour. Depending on the results of the exam, Dr. Galustian will recommend an appropriate date for your next dental appointment, which could be in six months, or sooner or later depending on the condition of your teeth and mouth. 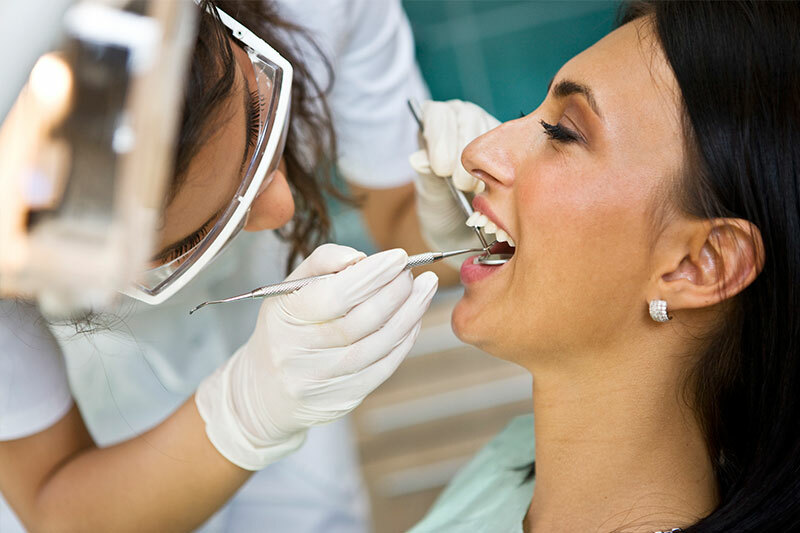 If dental treatment is necessary, you will need to schedule a meeting as soon as possible. If you are looking for a family dentist in Calabasas, CA to clean and examine your teeth and mouth for your optimal health and wellbeing, please contact us today to schedule an appointment with Dr. Galustian. Includes your first consultation, dental exam to discuss your oral healthcare goals and teeth cleaning. New Patients only. The procedure and placement is performed with latest digital technology by an award winning doctor.